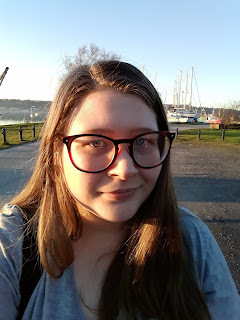 Yesterday, I spoke about my least favourite companions (ten through to six). Check it out here. I know he's irritating to start with but, then he grows. One of the reasons I love Mickey is because, of his character arc throughout the progression of RTD's era. He starts out as this annoying clingy boyfriend that is dependent on Rose and that dynamic that he remains reliant upon. Even though, it's hinted at the different points through the show- for example, S1X04 that he could be so much more. River Song... Or, hush now, spoilers. Yeah. 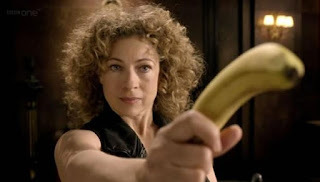 Uh.. Not a big fan of River Song. Another one of those characters that began as an enigma for the Doctor to fizzle his brain over. 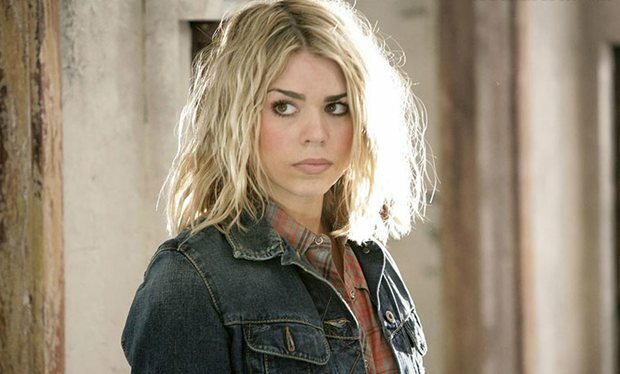 And overall, I didn't like her the progression of her storyline in Moffat's paradigm. But, unlike Clara, River has a personality that I love dearly. She's endearing and a lil' bit flirty. She is willing to put her foot forward and in a way keeps the Doctor in check. As well as Alex Kingston's great chemistry with Matt Smith. Which, in a way, makes her more excepting. 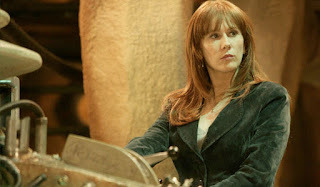 However, I am yet to see her in the show with Capaldi... I know. I know. I am behind so for that-River's place is only tempory. There is something about the Doctor and Donna that just work together. They are just fantastic friends, and teach other a great deal. From the moment we meet her, we meet that redhead that beats us around the head with how fiesty and loud she can be. 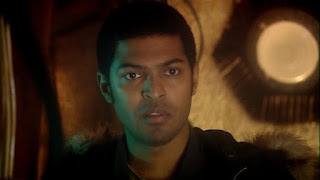 And then we got then RTD fleshed her out to being a strong and determined force of nature, that I can't help but feel was one of the more human, of the Doctor's human companions. That's expressed in her compassion, and even her desire to go home after events of the Ood. Captain Jack Harkness is here purely for the innuendos. He is what made the 2005 series camp, and flirty. I remember being really young and watching Torchwood when the spin-off launched in 2006 (I'm laughing about the fact that there was a time when the BBC made Doctor Who spin-offs that actually drew viewers in). Out of every Doctor Who companion, its Rose that captured my imagination as a kid. I grew up in South-East London, and if you zone in to the SE15 postcode, given to the Powell Estate in Army of Ghosts, that makes Rose a Peckham girl. I won't elaborate too much, but let's just say: I saw a lot in myself, in Rose growing up. She was my first companion. TenRose was and remains my first ship. Its her overall growth of character that keeps her firmly in prime spot, on my top ten companions list.